Tonight at Chatham Town Football club two more of our KCFL teams competed in a County Cup final. This time it was the Kent Intermediate Challenge Shield and South East Athletic were the victors beating Staplehurst Monarchs 2-0. 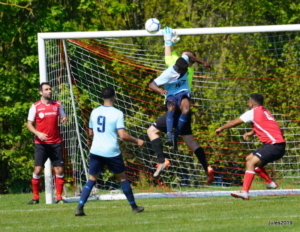 League Photographer, Julie Hoare spent the afternoon at the Jubilee Sports ground to see the Premier Division Match between Staplehurst Monarchs and Farnborough OBG. This was a great game to watch for the neutral observer. The home team had a goal disallowed early in the first half and Farnborough then went down the other end and scored. Staplehurst managed to get themselves back into the game with a goal right on half time. leaving them with a win of 3-1 and the premiership. Once the celebrations had calmed down. Staplehurst Monarch Reserves then took to the pitch to play Canterbury City University in the Division Three Central and East Match. This game also finished 3-1 to the home side so there was much celebrating in the town that day. Lloyd Davis praised the character of his side after HFSP & Ten Em-Bee overturned an early two-goal deficit to beat UCC Diaspora 4-3 and be crowned London Junior Cup champions for the first time. League Chairman Cyril Windiate was among the crowd of almost 300 at chilly Colston Avenue, home of Carshalton Athletic last Friday night. Both teams were well supported and deserve credit for playing a full part in a thoroughly entertaining contest, under the control of excellent referee Ben Rathe. 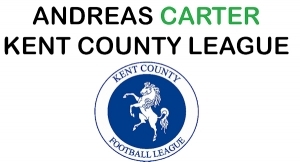 The Kent County League Division 2 West side made a poor start, UCC Diaspora scoring twice inside the opening 15 minutes through Joe Glynn and Gavin Falconer before Michael Amponsah pulled one back soon afterwards. He added a second inside the first minute after half-time, completing his hat-trick 11 minutes from the end. Substitute Peter Bierne added a third for UCC with a minute left, setting up a lively finish, before the celebrations began. He added: “Some of us would have thought the worst after that poor start, but the spirit we have, and what we have shown this season, we have to fight, that’s all we know. “It shows the strength and character we have in our young team. “My team-talk at half-time was all about we can’t lose, we don’t know how to. 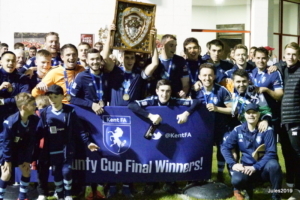 Red Velvet claimed a Kent Junior Cup double with victory in the Group A and B Finals at Maidstone United’s Gallagher Stadium on Saturday. 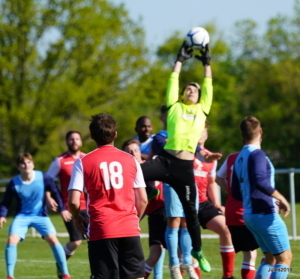 Second half goals by Harry Piesky and Tom Malyon earned them 2–0 win – with Alfie Maisey seeing his penalty saved by Tenterden keeper Dean Bate. The tie kicked off an hour late after Velvet’s A team beat Canterbury and District League side Littlebourne on penalties to win the B finale. Manager Lee Hedges said: “It was a great performance from the team – they played some great football and showed everyone who was watching in the well supported final what a well organised and good footballing side we are. “Mention too for Tenterden Town, making it a good competitive game played in a good sporting manor. Velvet’s success comes two years after they win the C Final. Staplehurst Monarchs will clinch the Premier Division title with victory over Farnborough Old Boys Guild at Jubilee Fields on Saturday. A stop-start few weeks see the long-time leaders back in action against Guild who confirmed their top-flight status following a 1-1 home draw against Stansfeld on Saturday. Tunde Adeloye earned them a point after Joe Stowell had put Stansfeld in front. Borden Village kept things alive for at least another week, winning 2-1 at Bromleians. All the goals came in the first half – Lewis McCrory put Borden in front, before Liam Baxendale added a second – James Low pulling one back a minute later, his second of the season. 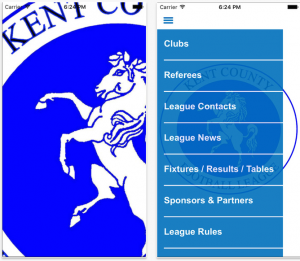 New Romney moved fifth on goal difference after a 2-0 win at Fleetdown United, with goals by Roy Godden, his 24th of the season, and Warren Smith – taking his tally to 11. Kings Hill drew 0-0 at home to Hawkinge Town. Crockenhill are the first team to complete their programme – rounding off with 5-3 win at bottom four rivals Metrogas. Trailing 2-1 at half-time they turned things around thanks to James Howard’s hat-trick, Craig Hewett’s penalty and Alex Kibbens. Crocks tweeted: “All finished now and a huge three points for us. Crocks are nine points ahead of third bottom Bexley who still have five to play – all at home – including Easter Monday’s meeting with Otford United – now switched to Coldharbour Leisure Centre (1pm kick off). Ide Hill are looking forward to playing Premier Division football for the first time after clinching the West title with a game left. The 2-1 win at South East Athletic sees them finished a point clear of Sydenham Sports. Columb Grant set up the first for Charles James and scored the second himself. Top scorer George Harris netted his 16th of the season as Sports finished with a 3-1 win over Long Lane. Wins for the top-two mean Chipstead finish third despite a 3-0 win at Club Langley. Two cup finals mean Chips still have plenty to play for – first in the Sevenoaks Senior Charity Cup, against Ide Hill, hosted by Sevenoaks Town FC on Good Friday (2pm). 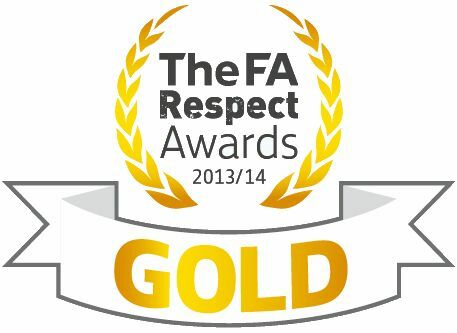 The champions are eyeing a treble with their reserves facing Tatsfield Rovers in the Junior Final (10am). Hollands & Blair Reserves claimed third spot in C&E with their 2-1 success at Rochester City in their final game. Faversham Town Reserves – 4-2 winners over champions Ashford – need to win their final three games to pip Southborough to fourth place in C&E. The two sides meet on Saturday week. Red Velvet and HFSP & Ten-Em-Bee return to league action – both already assured of promotion – but with the title still to be won. Nothing has been decided in the race for the West title. Charlie Scrivener and Antony Tye netted as leaders Tudor Sports Reserves won 2-1 at home to Welling Town. Parkwood Rangers are in contention after beating Danson Sports 3-2 – now second on goal difference. Nathan Cross scored twice after Rangers trailed 1-0 at half-time. Danson have five games left – all away -including trips to Tudor Sports next Tuesday and Equinoccial who lost ground after a 0-0 draw at Long Lane Reserves. Tenterden Town face runners-up Rochester City – with victory earning them a third place finish, reward for a strong second half of the season. We are now issuing the final League and Cup fixture list for 2018-2019 season, the list covers matches to be played between 6th April through to 18th May. 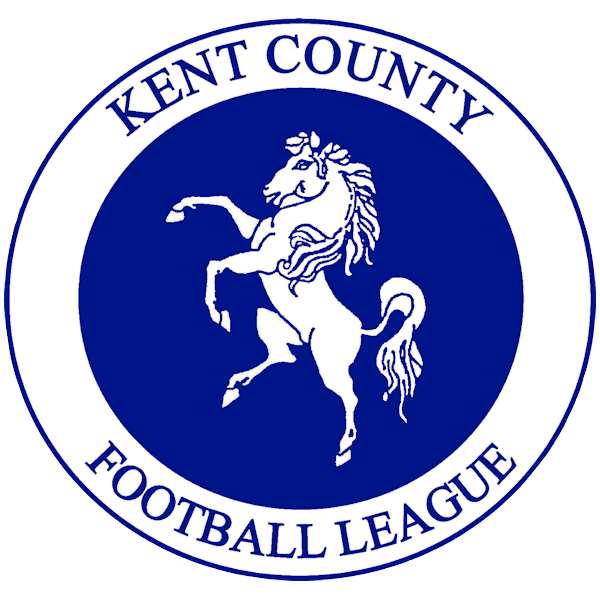 The Kent County Football League would like to invite applications for the position of League General Secretary. The successful applicant it is hoped, could work alongside the current Secretary until the end of the season being ready to take over in full at the League AGM in June. Use of Whole Game System and Full-Time would be of great benefit, as they are the primary tools in the League. Full record keeping and being the first port of call on most matters are the main requisites for this post. The successful applicant would join a very successful team that works well together and has very high standards that have been built up over many successful years. 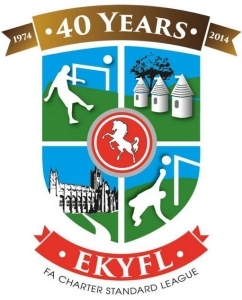 The League would also like to expand its committee and add a Charter Standard Co-ordinator to oversee the League’s Charter Standard business and also a Ground Grading Co-ordinator to collate and maintain the League’s ground grading policy. For an informal chat or to make a full application for any of these positions, please contact Gavin Hoare , League General Secretary. 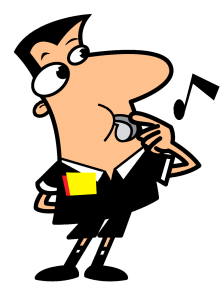 The online application form for Match Officials for the 2019-20 season is now open. Please click here to complete and submit. 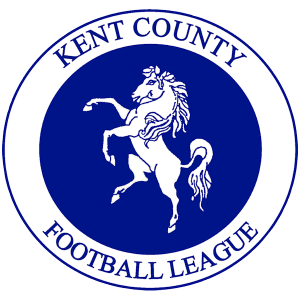 The Kent County League has for several years supported and raised awareness of mental health issues, particularly in young men. 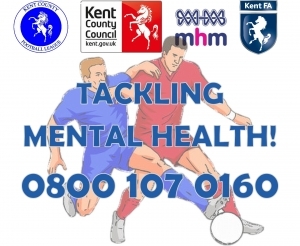 Working with Kent County Council and MIND we have provided Mental Health First Aid Courses for our clubs and we support the KCC “Release the Pressure” campaign. To further show our backing in this area we are delighted to highlight the fundraising efforts of Belvedere FC player Leon McLeod who has first hand experience of the issues. Leon, a British Transport Police Officer, was involved in the police response to the London Bridge and Borough terror attack. He was awarded the Queen’s Gallantry Medal for bravery following the June 2017 incident. He was commended for helping the many innocent people caught up in the attack, including his colleague PC Wayne Marques. The experience had a profound effect on Leon and he acknowledges he was slow to seek help but he doesn’t want to see others in a similar position so he will be running the London Marathon in aid of PTSD999 who help all emergency services workers, staff and their families in dealing with some of the traumas that arise from dealing with some of the things they do on a daily basis. If you’re feeling under pressure call for Tackling Mental Health! helpline on 0800 107 0160 to get free advice from expert therapists and counsellors. 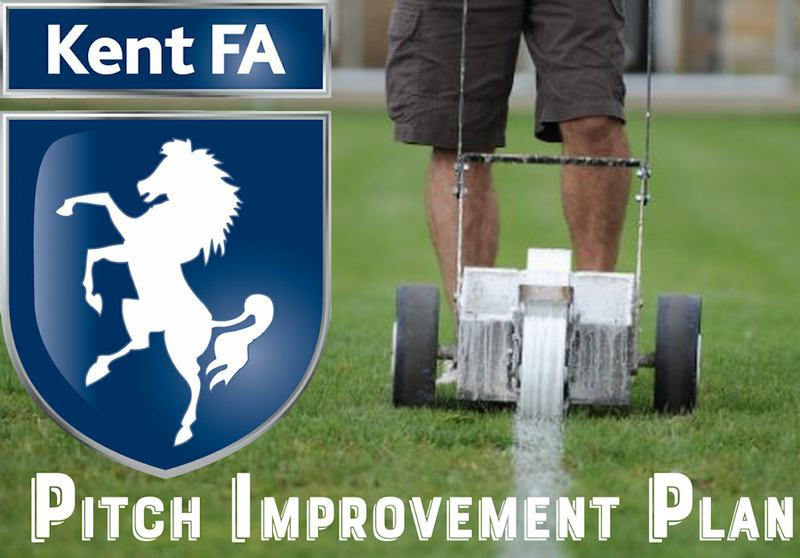 The FA Pitch Improvement Programme (PIP) will deliver improvements to more than 200 grass pitches across Kent over the next three years. 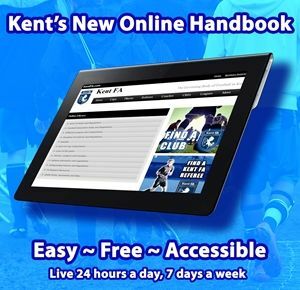 Kent FA is committed to improving pitches and supporting ground staff across Kent. 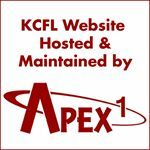 With this in mind they are introducing a monthly blog aimed to provide an insight into the world of Groundsmanship, while providing tips and advice to help pitches across the County flourish. The blog is written by multi award winner and K Sports Head Groundsman, Scott Byers. 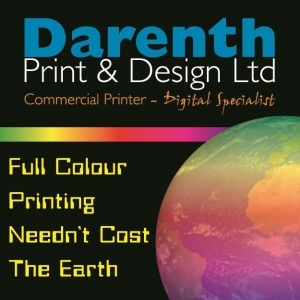 The latest edition is now available, to view the blog click here. If you would be interested in the Pitch Improvement Programme email Lee Suter at the Kent FA by clicking here. PLAYER SEEKING CLUB – Centre Back/Centre Defensive Midfielder, looking to get back into the game.